BATON ROUGE — The group that projects the state’s revenue finally recognized a brighter outlook after months of partisan infighting. “I have been accused of ignoring the economists’ views, and I don’t want to do that unnecessarily,” Barras said during the meeting. 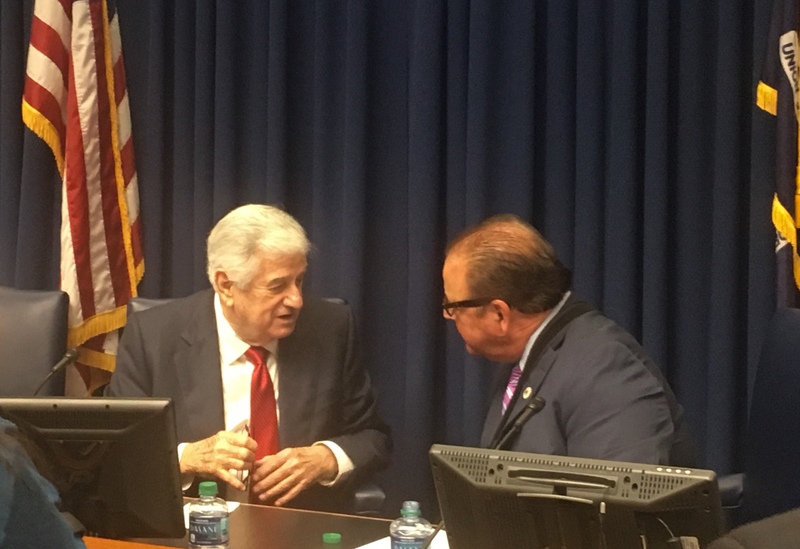 The three other members of the Revenue Estimating Conference–Senate President John Alario, R-Westwego, Commissioner of Administration Jay Dardenne and LSU economist James Richardson– all had voted in favor of the earlier forecasts. “This action by the REC proves what we have known since the middle of last year – that for the first time in a decade, Louisiana has an improving economy and budget surpluses,” Edwards said in a statement after the vote.